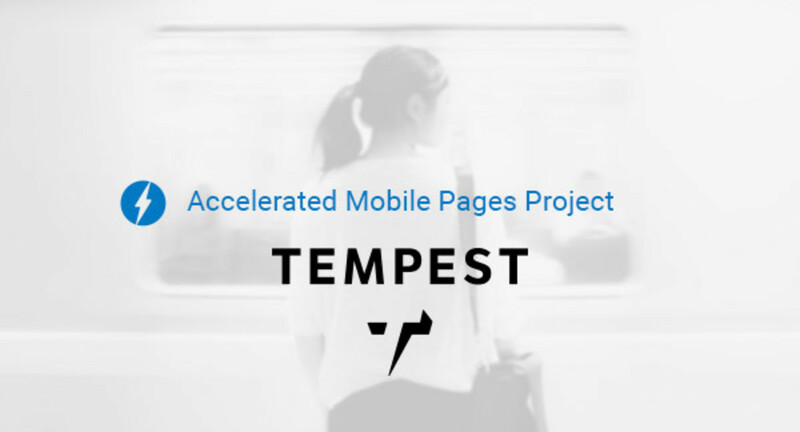 The Tempest team is proud to announce that we are releasing support for Google Accelerated Mobile Pages (AMP) in the coming weeks. The AMP Project is an initiative to improve the mobile web. Optimizing for AMP requires websites to strip down the technical functionality of their mobile web page – allowing for almost instantaneous presentation of content to readers. Here at Say Media we understand the significance of page speed and performance as it relates to distribution and engagement. Our partners typically see a significant boost post-launch in page speed to both crawlers and readers. This is another opportunity to further improve our performance in an effort to maintain the search equity of our publishers. The Accelerated Mobile Pages (AMP) Project is an initiative to improve the mobile web by optimizing pages for speed and performance. 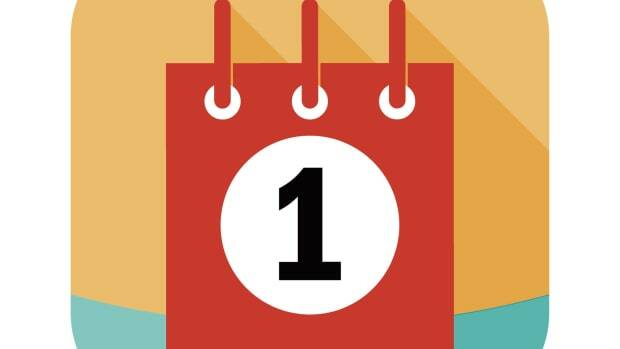 Research has shown that the bounce rate can be as high as 58% for web pages that take up to 10 seconds to load. The average mobile web page takes up to 8 seconds to load leading to higher bounce rates on mobile than desktop. As mobile becomes increasingly critical for publisher traffic and consumers become less willing to tolerate slow loading pages, it’s becoming clear that speed and performance matter more and more. There are a number of factors that lead to slower speeds on mobile web pages. The issues include everything from ads to design functionalities that add bulk and requests to an already bandwith and CPU-constrained device. AMP HTML solves for this issue by creating an optimized mobile web page that runs in parallel to your existing website. Part of the AMP HTML implementation requires that you strip down the technical functionality of the mobile web page and focus on the content. 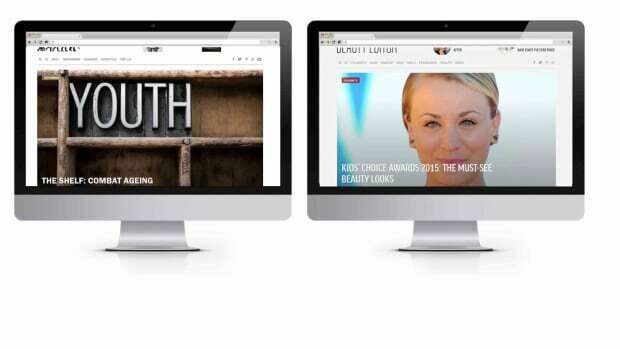 AMP is best used to promote the day-to-day pieces that comprise most of the publishing landscape. It is not optimal for beautiful interactive maps or rich media articles. 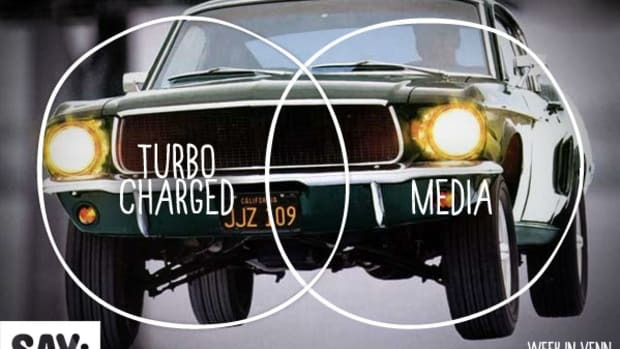 While content optimized for Google AMP will be simpler both in functionality and design, the proposed benefit is that it will load faster which should lead to higher engagement and revenue. In terms of search equity, Google has made it clear that they will not prefer AMP pages over non-AMP pages. However, page speed is already a factor for Google search results: faster pages get preference. This is why we are making it a priority to implement AMP on Tempest to ensure that search equity is maintained and that we are following the industry best practices. For more details on Google AMP visit www.ampproject.org. How does Tempest work with Google AMP? Tempest partners see a dramatic boost in page speed and performance both to crawlers and readers after launch. While Google AMP is aimed to solve the issue of latency on the mobile web, for Tempest this is simply another opportunity to further improve our exceptional page speed and preserve publisher search equity. We will be releasing a beta version of Google AMP as an opt-in for publishers on our platform in the next couple of weeks. 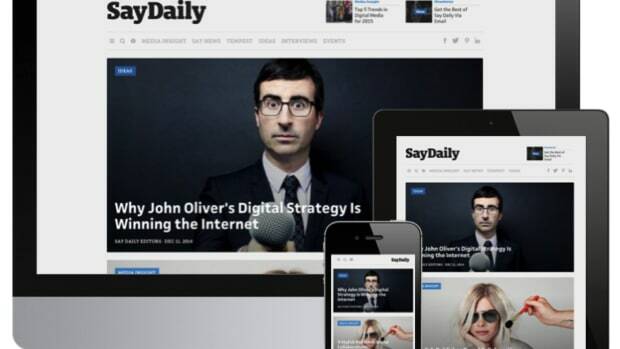 By opting-in, publishers agree to a send a sample of articles to Google AMP. Sign me up for AMP! What does the future look like for Tempest and Google AMP? The goal of the beta release is to learn how AMP performs in contrast to organic search on mobile, how we can drive engagement, what the monetization impact is and where we should focus our efforts in optimization. We plan to closely follow the data to guide our next steps in optimizing our implementation before sending more and more traffic to AMP.Most immediately we will be focusing our efforts on our monetization strategy within the constraints of Google AMP. We want to ensure that our partners are not only able to capitalize on the distribution aspect of Google AMP but can also continue to monetize their content effectively. 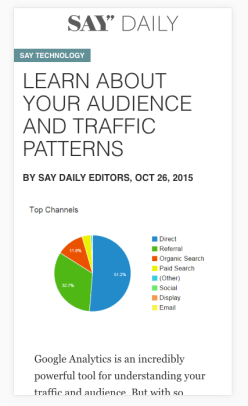 What about Facebook Instant Articles? When you hear about Tempest and Google AMP the next obvious question is, what about Facebook Instant Articles? Facebook identified the same issue as Google on the mobile web: poor performance means lower engagement which means less revenue. 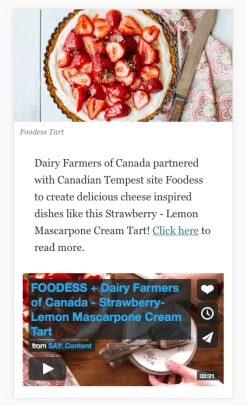 While Google AMP is aimed at solving this issue on the mobile web, Facebook Instant Articles is intended to address this issue specifically within the Facebook mobile application. 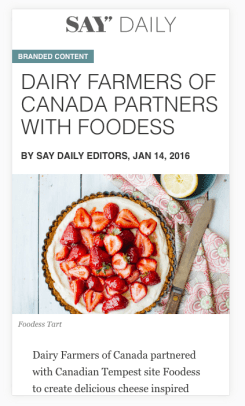 Many of our publishers have asked about support for Facebook Instant Articles. The good news is that Facebook is opening Instant Articles to all publishers in mid-April and Tempest is ready! We already have a working prototype and plan to bring this to production in the next few weeks. 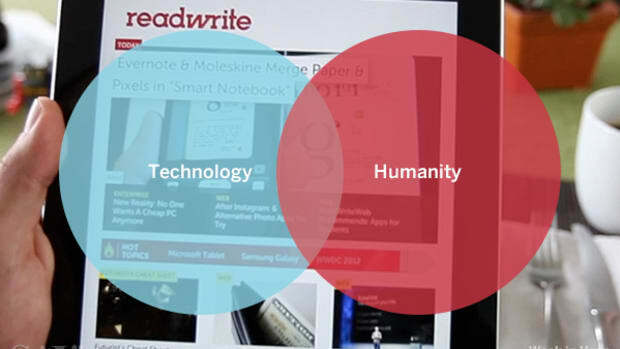 As always, we understand the need for publishers to create beautiful and engaging content, to distribute that content to readers everywhere, and to monetize it effectively in all environments. We are committed to making this possible. Tempest gets a major upgrade, with dramatically improved page loading times and real-time RSS.